GLW Will be exhibiting at a number of agricultural events across the country in 2019. For more details on where and when take the link below. receive our report straight to your email. Where you’ll get a positive response from our feed, our service and our people. 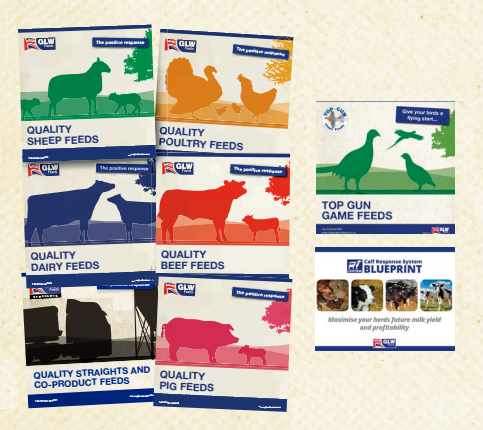 Founded in 1873 and based in the Midlands, GLW Feeds is one of the largest independent livestock and speciality feed manufacturers in the UK. 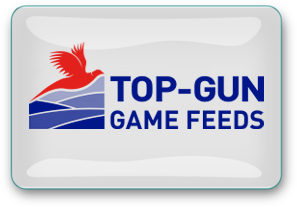 We specialise in roll, nut, pellet and meal-form compound feeds across Dairy, Beef, Sheep, Pig and Poultry. 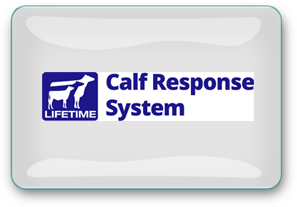 We also offer a range of services including calf-rearing, calf weighing, silage / mineral / dung analysis, herd management and budgeting, feed plans, etc. Many of our people have an intricate understanding of a working farm through owning, working and/or growing up on one. That experience could prove to be valuable in maximising your own resource. In addition, we also provide custom meals, blends, moist and dry straights, minerals and fats, milk powders, silage additives, fertilizers, and cereal seeds. We specialise in roll, nut, pellet and meal-form compound feeds across Dairy, Beef, Sheep, Pig and Poultry.